The light of the Creator shines down upon all. “The LORD has made everything for its own purpose, Even the wicked for the day of evil.”- Proverbs 16:4. Angel Muriel is an angel of emotion. She is gentle and sweet. She assists people who are healing any upset emotions, anxiety, and worry. If you have found that lately you are feeling overwhelmed, then Muriel is the right angel for you to request help from. She has promised our divine Creator, to always assist the people of Earth with finding comfort. She feels that in a world that has so much distrust,and negative change, that humankind needs more help than ever. She says that in her sight, “It is a world that is falling strongly and quickly, into a sense of being lost. As powers, we see anxiety over money, anxiety over illnesses, and anxiety over appearances. Attacks come from all angles now, such as identity theft, cyber attacks, hackers, competition, gang stalking, the ruling powers, survival, and holding family together. Even in the last 4 years much has changed”. However, being an angel of sentiment, Muriel can take the weight of your burdens. She is sweet and fills the soul with recovery, and a feeling of being centered. Muriel is also an angel who also assists with recovery from loss. If you have lost someone important to you, she will provide reassurance that all will be well. She aids in advancing intuition, and empathic reception of energies all around. She changes nervousness, into balance. 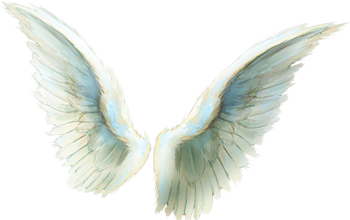 This angel is wonderful for intuitive people, those who are sensitive, and easily upset. Muriel works with the element of water. She is in the same family as Chamuel and Gabriel, as both work in light that mixes in the spectrum. White and pink.They are considered to be spiritual cousins in a lot of ways. Muriel works with people who are developing their intuition. She helps them to receive sensitivity to energy, in a safe, soft , and gentle way. She comforts you in times of sadness, and in times of depression as well. Her holy divine pink ray of light is an ultra light tone, of extra light baby pink. It energizes, and soothes at the same time. 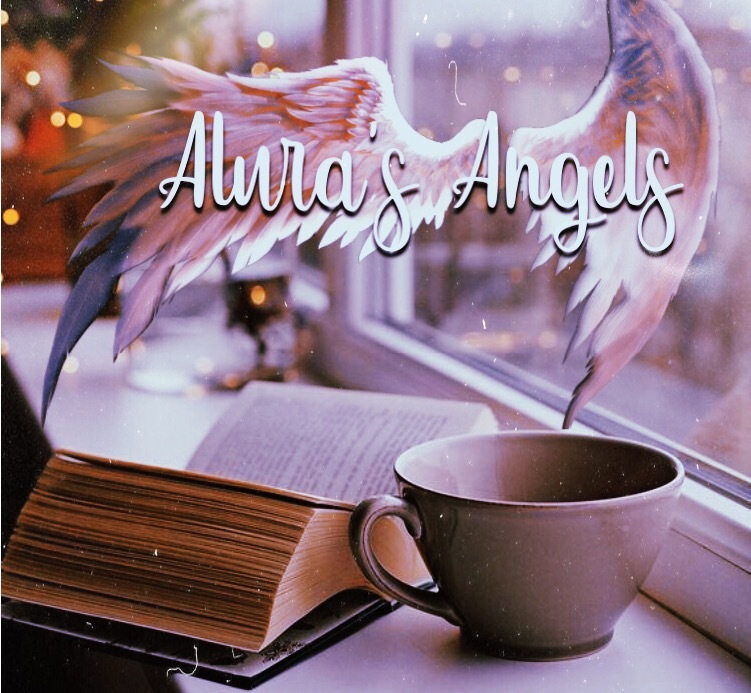 She is the angel of good deeds that bring forth soft connections such as friendship and love. Muriel has a small legion of beings, who administer to the lonely, those who have a broken heart, and overly emotional people, who are trying to find healing from their situation, emotions, anxiety, or issues that bring those things into manifestation in their lives. It is a blessing to work with Muriel. She appears in large rays of light or even in a shower of light that you can see when you feel hopeless or like giving up. Closing your eyes while feeling her shower of light fall upon your face, will draw her energy within you, to use for any of the reasons mentioned above. Muriel will appear as a lady with long deep red curls, and sky blue eyes. She always appears dressed in a robe of light pink with a gold sash at the waist. She will provide, that which you are seeking to help you. And if things are too hard, she will carry you through. Muriel is the Angel of the zodiac sign- Cancer. She works with the element of Water, and she works with the stones Ruby or Pearl, both in the Pink and white color spectrum. Her ruling Archangel is Gabriel.